Want to update your Acer drivers in your computer? You’ve come to the right place! This post will show you how to update Acer drivers for Windows 10. 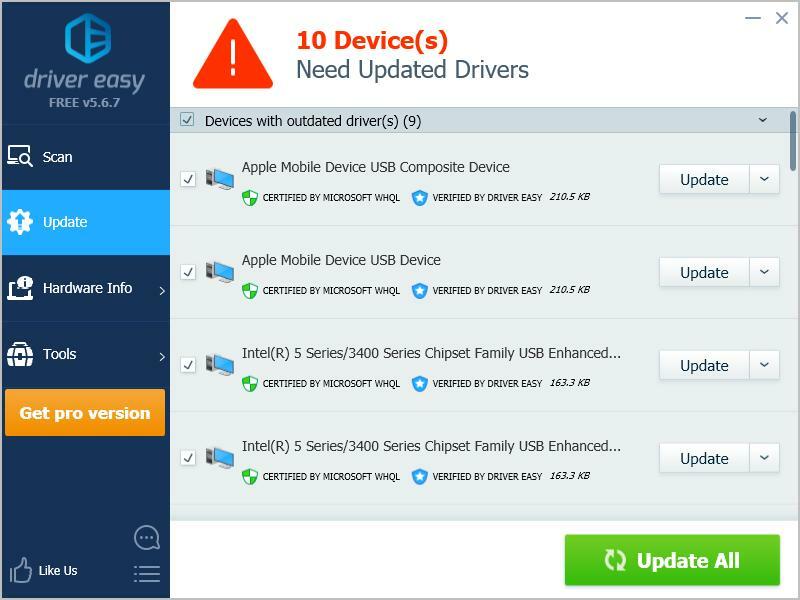 To manually update your Acer drivers, you’ll need to go to the manufacturer’s website for your device, then download the install it into your computer. Acer also provides drivers for some devices in Acer computers. Go to Acer Support page. Be sure to choose your country or region. Enter your serial or SNID number or model number to search, or you can search your product by the product category. Find your product and go to your product page. Click Drivers, select the appropriate operating system, then click the latest driver to download. Note: You’ll need to repeat the above steps if you need to update more than one device drivers. If this method doesn’t work for you, don’t worry. There is something else you can try. 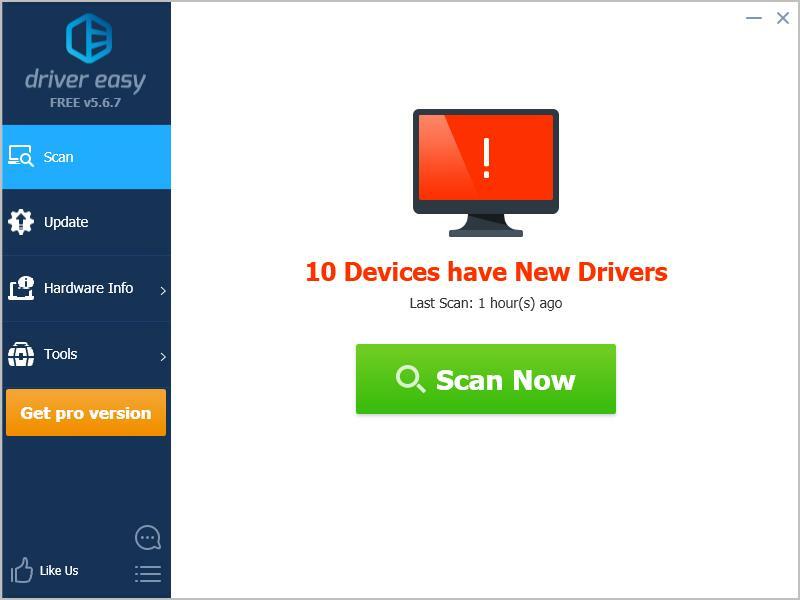 If you don’t have time or patience to manually update your Acer drivers, you can do it automatically with Driver Easy. 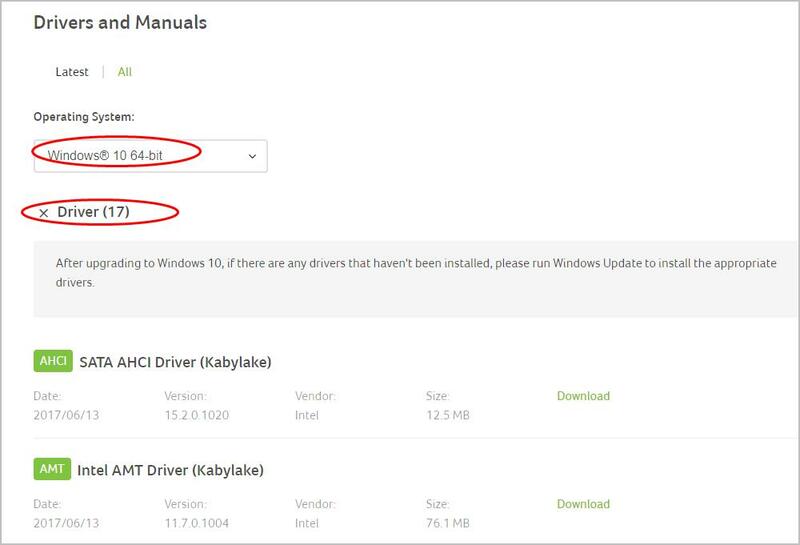 That’s it – two easy methods to manually or automatically update your Acer drivers in Windows 10. If you have any questions, feel free to leave a comment below and we’ll see what more we can do.